Welcome to GearHead. 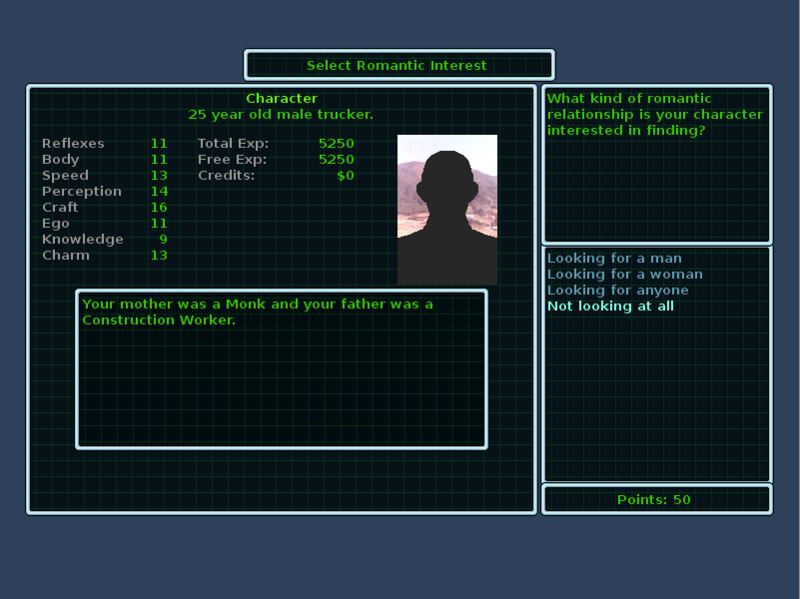 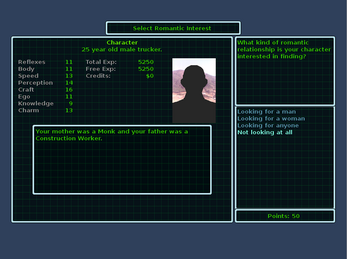 This is, as far as I know, the world's first roguelike mecha role playing game. 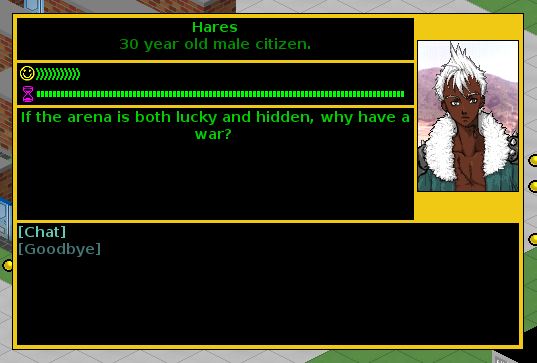 Set a century and a half after nuclear war, you can explore a world where various factions compete to determine the future of the human race. 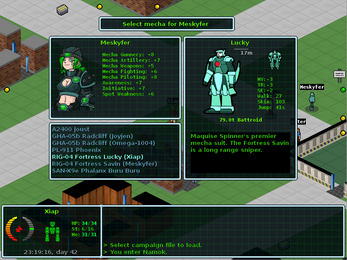 Features include random plot generation and over two hundred mecha designs. Pilot a giant robot, a city smashing tank, a living jet fighter, or anything else that can be built using the game's sophisticated design system. 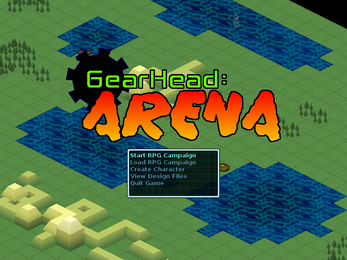 GearHead is open source; you can download the Pascal source code from GitHub.